Garages | Goodrich Construction, Inc. Expanding an existing garage, transforming space into a new garage or building a stand alone garage, Goodrich Construction has the expertise to help. 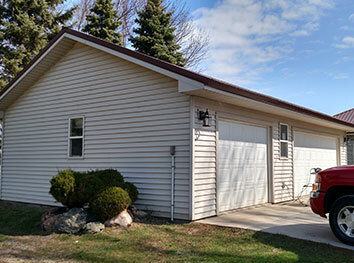 More garage space can have a significant impact on your everyday life. 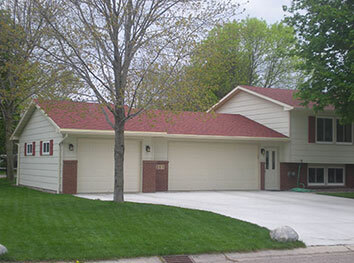 Goodrich Construction has the experience to develop a garage project that fits your specifications and available space.